You’ve decided to invest in one of our John Deere’s. And now you’re wondering about shipping so you can bring your lawn tractor back home. The investment you make in shipping is as important as the one you’re making in the tractor itself – after all, we spend countless hours painstakingly working on each and every tractor, and we know you want to receive it safely. Do you ship these John Deere’s? 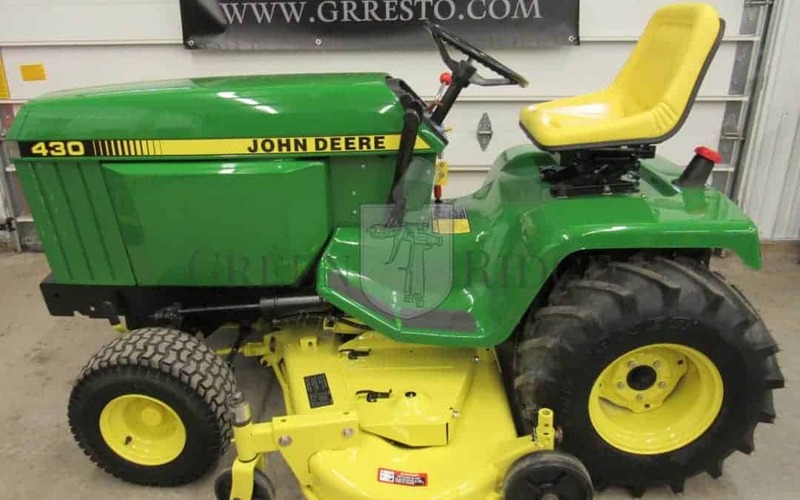 How much will it cost to ship the John Deere 318? Is there anyone you know who would ship this Deere? 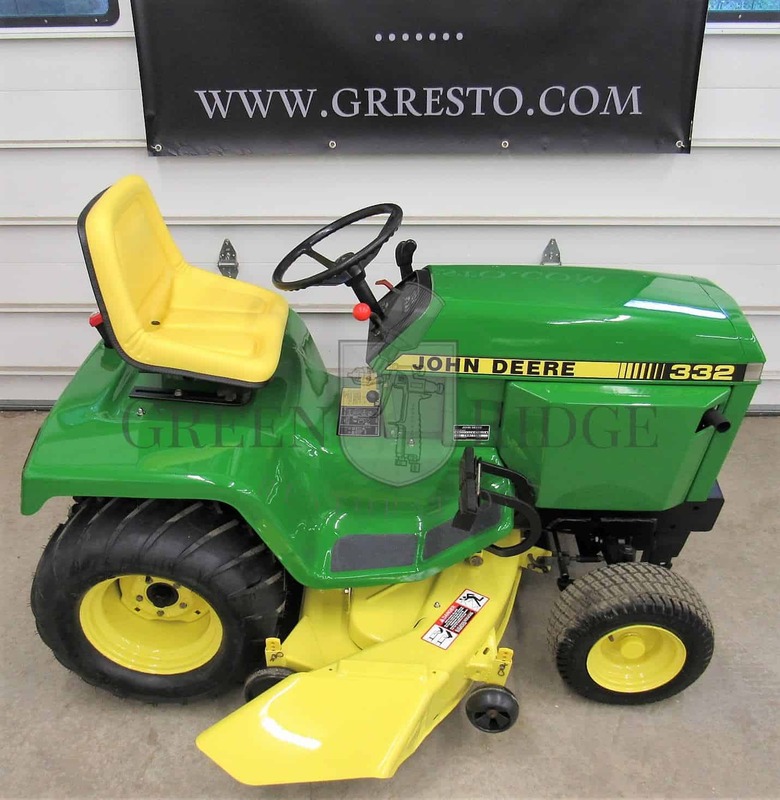 The vast majority of our buyers choose to have their John Deere shipped. 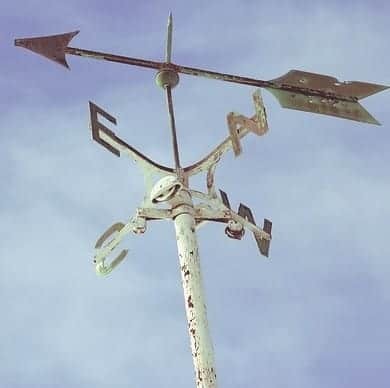 A few buyers have been fortunate enough to connect with a shipper local to their area. 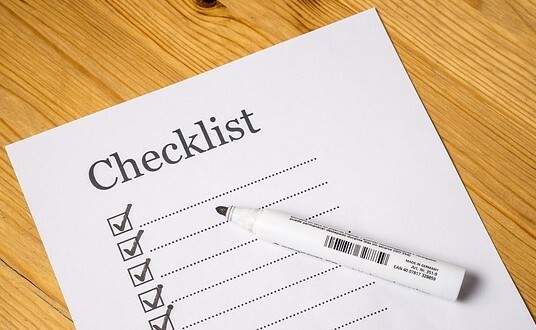 Most buyers, however, have no idea how to locate a shipper or what it will cost. How do you find a shipper? Our restored tractors have traveled all over the United States! 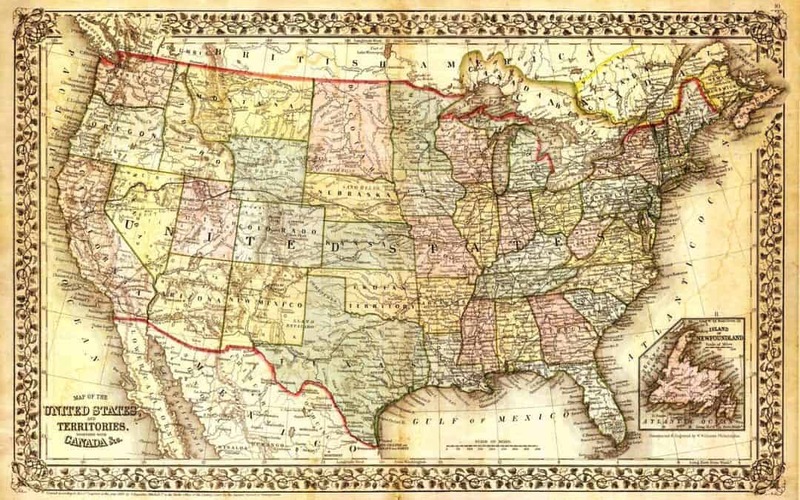 From rural Western New York farm country, they find their way up the Eastern Seaboard to New Jersey, the New England states of Connecticut and Massachusetts, and even down to the Carolinas, Texas and beyond! When we first took our business online, we were pleasantly surprised that people from all around the USA and even Canada were choosing to have our tractors shipped. We wanted to know the same thing you might be asking right now: how do you connect with a shipper? When we asked our customers that question, one answer kept popping up again and again: uShip. uShip is a shipping marketplace that connects individuals and businesses with shipping service providers that compete for your business and offer their extra cargo space at a discounted rate. Based in Austin, TX, uShip.com was launched in 2004 and is widely considered one of the easiest, most cost effective platforms online to price, book, and ship just about anything, anywhere – from autos and heavy equipment…freight to your late grandma’s furniture…entire households to horses (yes, really). 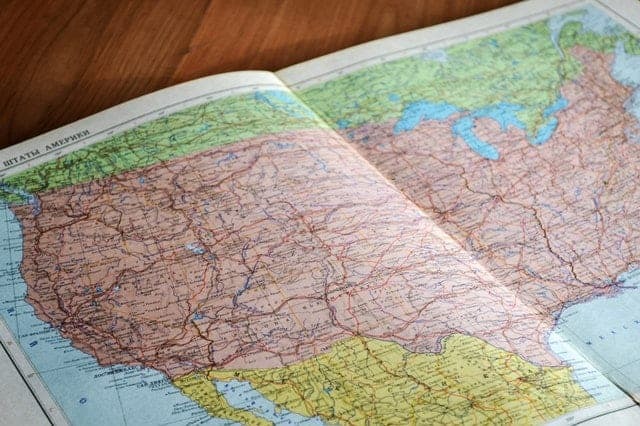 Whether you need local or long-distance shipping, the uShip marketplace is designed to connect you with a network of trusted, feedback-rated shipping service providers. For shipping quotes, you can click here to get a quote from uShip to save up to 75% on shipping. They also offer an easy Shipping Calculator to give a quick cost estimate. 1) Ask questions. No matter what shipping service provider you contract with to ship your item, never hesitate to ask questions. An experienced, professional shipper will be glad to answer your questions. 2) Do your research. Once you’ve selected a shipper, research them. Google has made it incredibly easy to find information on virtually anyone or anything, so use that to your advantage. See what others are saying – what were their experiences? What went well? What didn’t? Is the shipper experienced in handling the type of item(s) you need shipped? 3) Get more than one quote. It’s always great to compare quotes. Tempting as it may be to go with the first shipper you find, it makes sense to shop around. You know the old saying: if it sounds too good to be true, it probably is. By getting a few quotes, you can compare pricing, experience, and choose the one that is right for you. How soon do you want/need the tractor? Does the shipping service provider’s experience/length of time in business matter? Are you looking for a large, established company, or are you ok with a one-man show? What about insurance? Will you ask the provider to provide proof of insurance? As you can see, there is a lot to consider here – not only the initial investment in your purchase, but also the shipping cost to get to you safely. 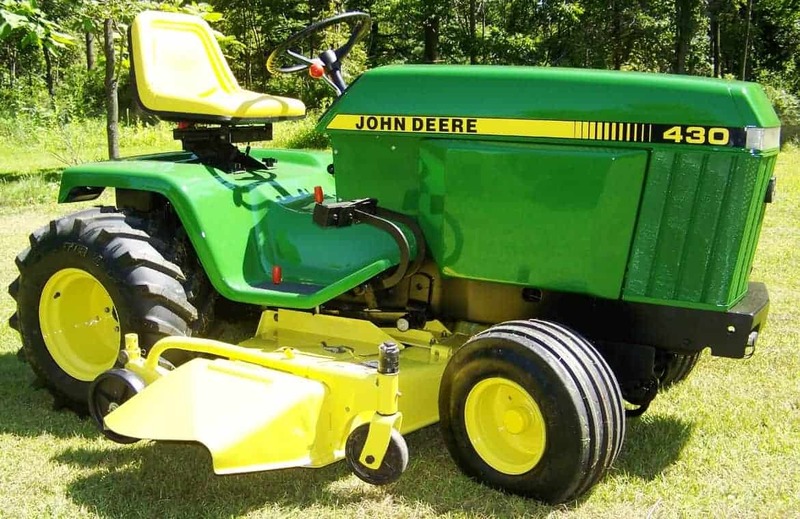 Find out how much it’ll cost to bring your John Deere home. Click here to get a quote from uShip to save up to 75% on shipping. This post contains affiliate links. Click here to read our affiliate policy. 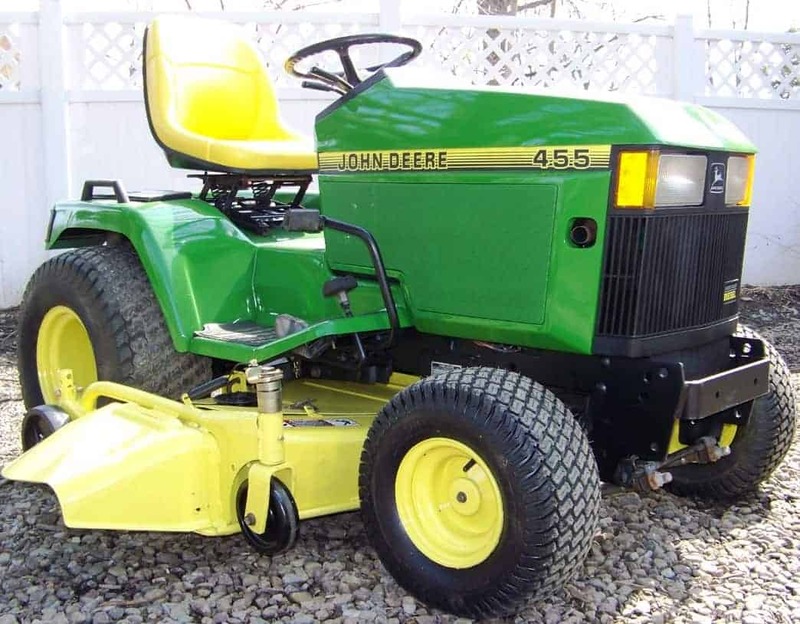 Why should I invest in a diesel garden tractor versus a gas-powered mower? What benefits does a diesel lawn tractor have that a gasoline one doesn’t? Can a really expect greater longevity/reliability with a diesel tractor? We hear questions like these often. My personal choice is almost always diesel. 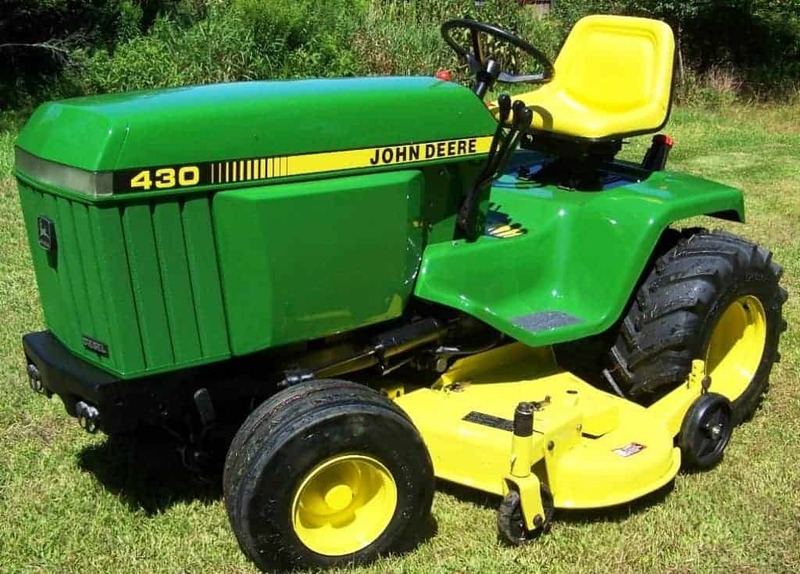 1) John Deere diesel lawn tractors are robust, powerful machines. If you have a larger area to mow, till, plow, etc., a diesel like the John Deere 430 can be a smart choice. These tend to embody the “Nothing runs like a Deere” slogan, with the muscle you need to get the job done. Powerful and efficient, diesel lawn tractors are well-suited in applications where you’re cutting through high grassy and/or wet areas. Most people find that they’re able to accomplish the job more quickly and effectively than a gas-powered counterpart. When you’re talking diesel engines, a discussion of torque and horsepower almost always pops up. For instance, a 16HP diesel engine will have more torque than a gas-powered lawn tractor that has a higher horsepower rating. …especially if you’re using the tractor on a regular basis. While gas and diesel are both petroleum products, diesel has up to 12% more energy by volume versus gas. What does this mean for you? You get up to 12% more output from the engine for each gallon of diesel burned as compared to consuming a gallon of gas. For those of you using your lawn tractor with regularity, this can result in an appreciable difference in fuel usage over a period of time. Adapted from a post on Weekend Freedom Machines, here are some numbers for you that show how a John Deere diesel lawn tractor uses up to half the fuel when compared to a gas machine. 3) Diesel garden tractors are built to last. Will a diesel really last longer than a gas garden tractor? That’s the question everyone wants to know. The short answer is yes, provided you perform appropriate maintenance activities. A lawn tractor with a diesel powered engine does not have these parts to break down or require replacement. In many cases, you can store a diesel garden tractor for extended periods of time and start it right up – try doing that with a gas mower. Another advantage is that many diesel engines can run for thousands of hours before needing an overhaul. 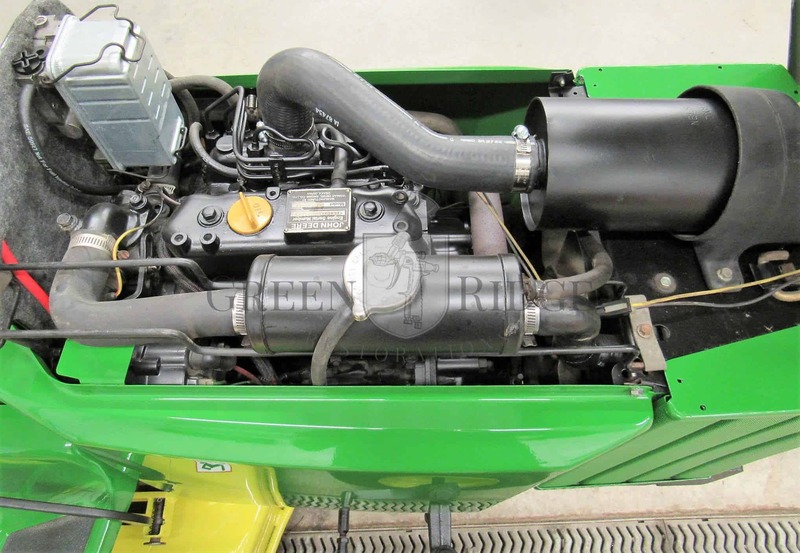 Liquid cooled diesel engines, such as the Yanmar 3TNA72UJ 3-cylinder found in John Deere 430 garden tractors, give the engine a more consistent operating temperature which can increase engine longevity.